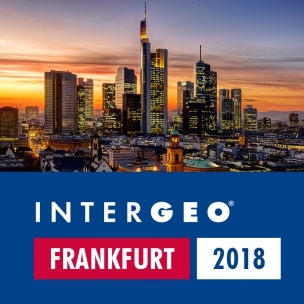 Intergeo is known as the global hub of the geospatial community. More than 550 exhibitors from 30 countries are visiting this major event. Come along and be part of this international industry hub. Orbit GT is proud to host a booth and show its 3D Mapping, Mobile, UAS, Oblique and Indoor portfolio. Come and visit us at the Frankfurt Messe, Hall 12.0 (ground level), booth 12.0D.015. The event takes place from Tuesday October 16th till Thursday October 18th 2018. Opening Hours are daily from 9 am till 6 pm.